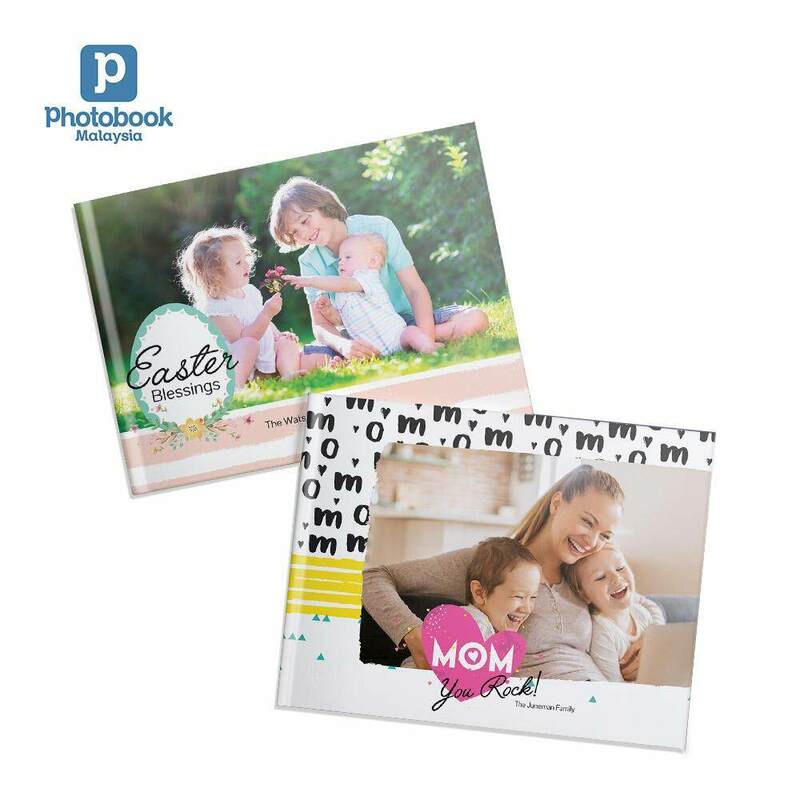 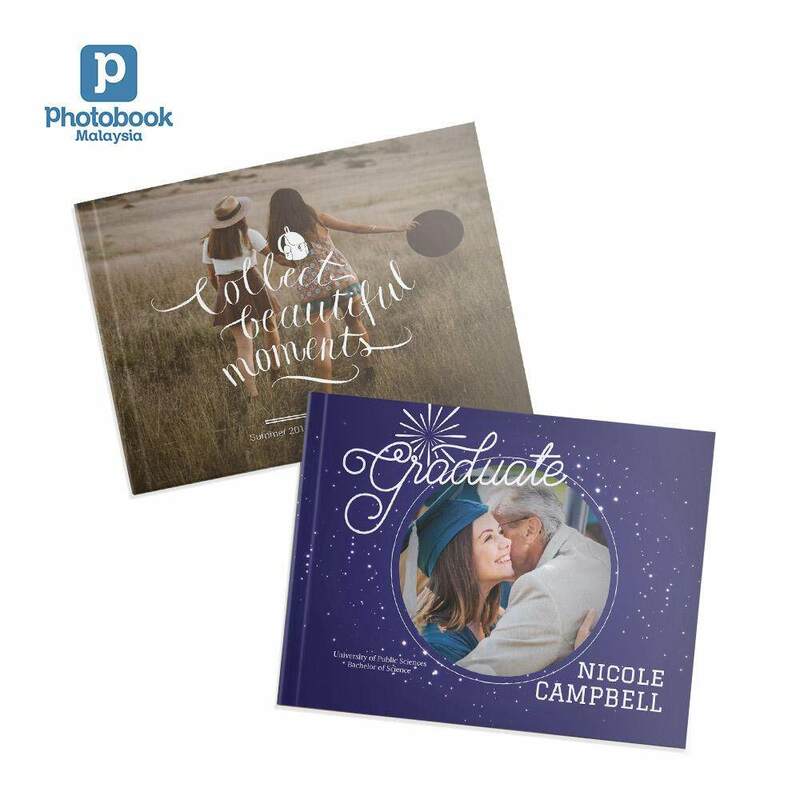 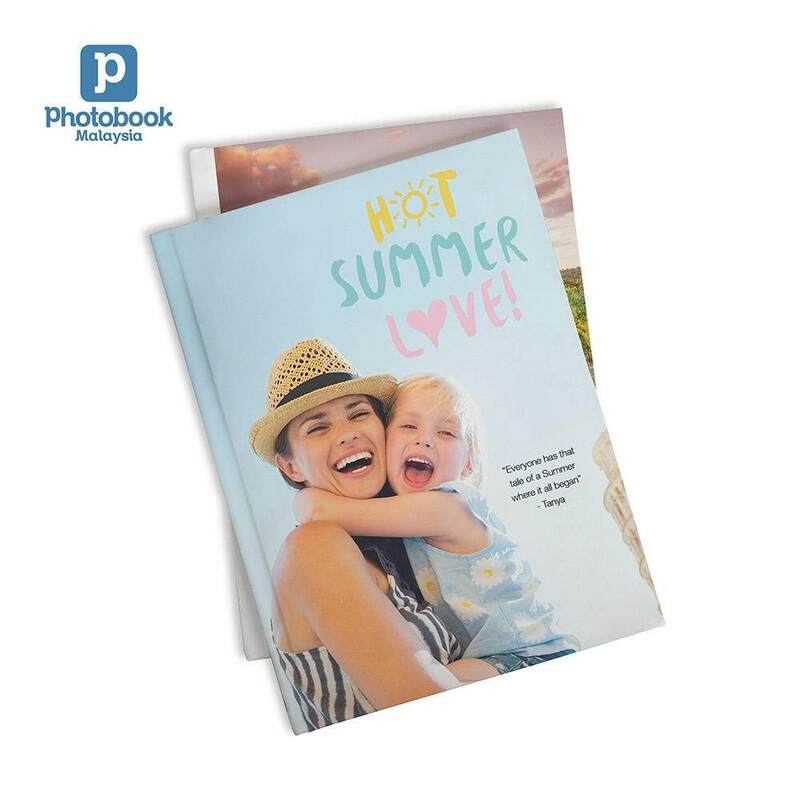 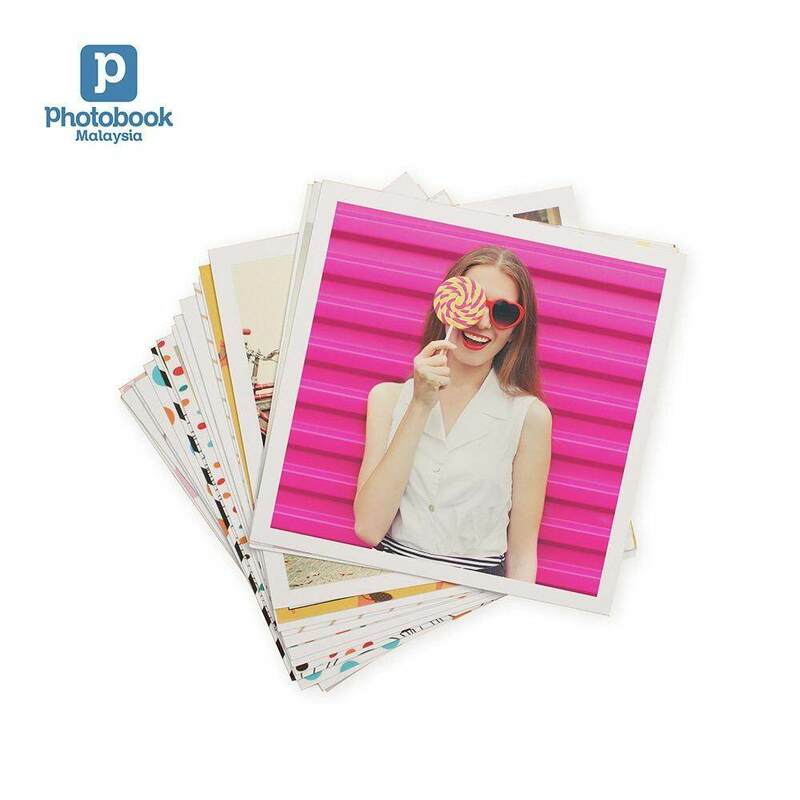 Step 3: We'll email you the code and instructions to redeem your free softcover photobook. 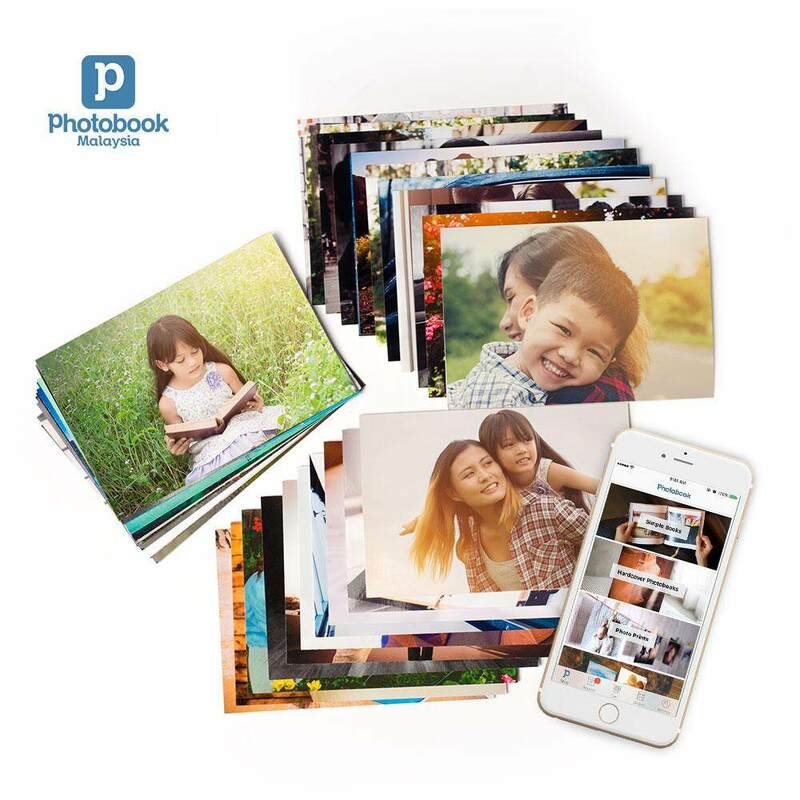 *Limited one redemption per account. 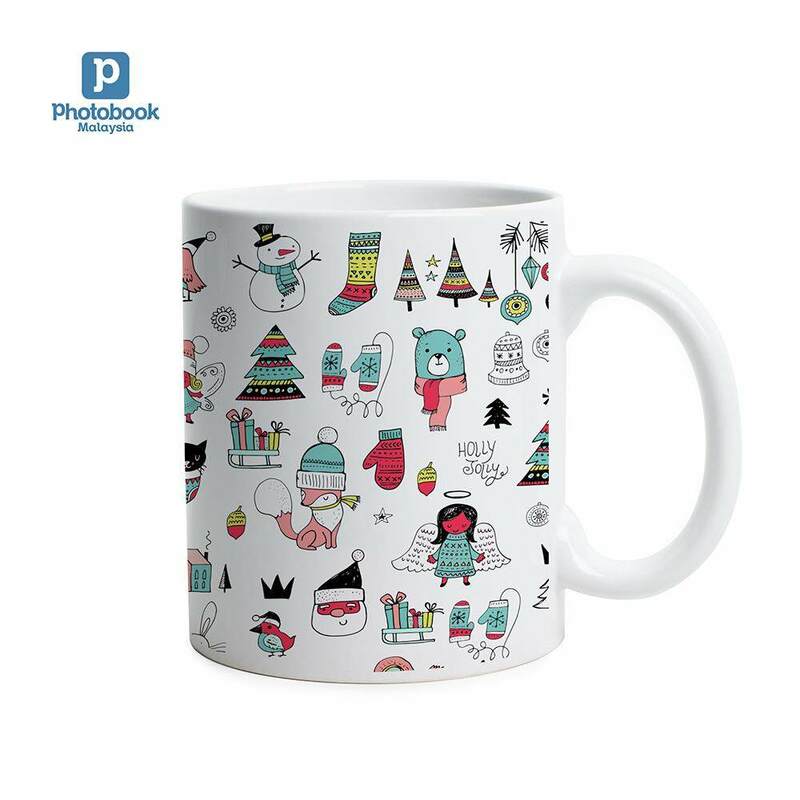 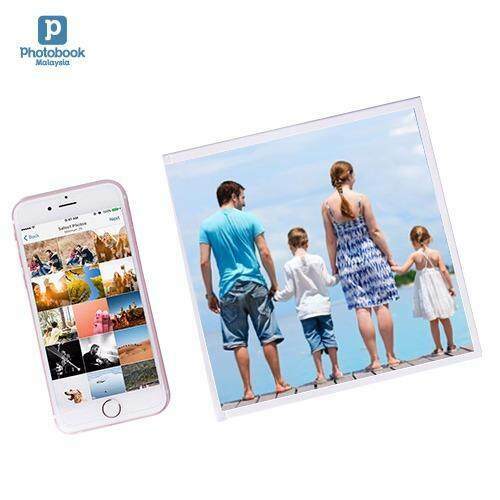 *Only available when you purchase through Youbeli App. 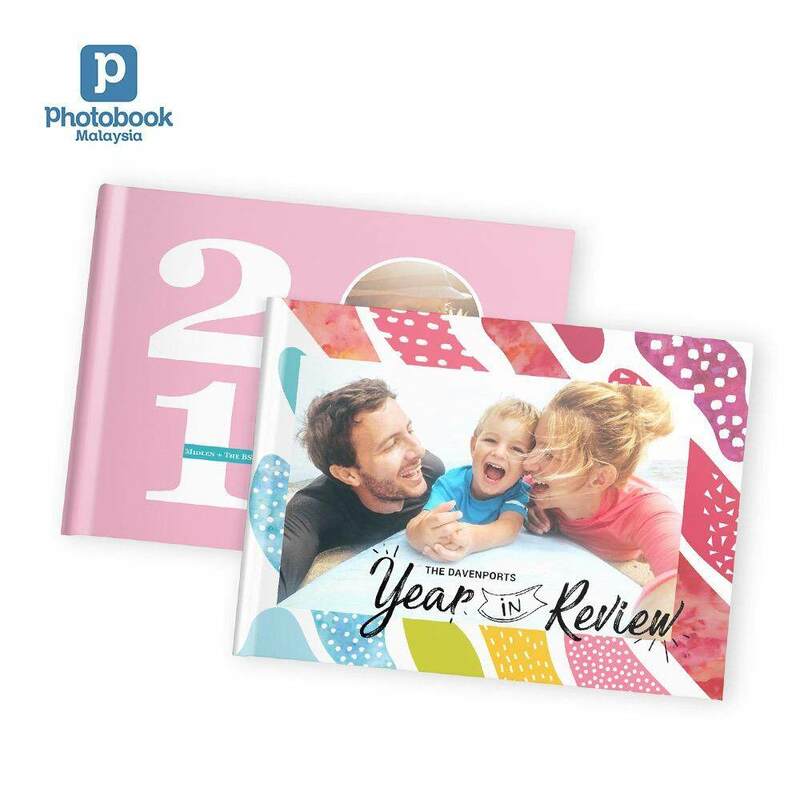 *Redemption period until 31/12/2018, voucher code expired on 31/1/2019. 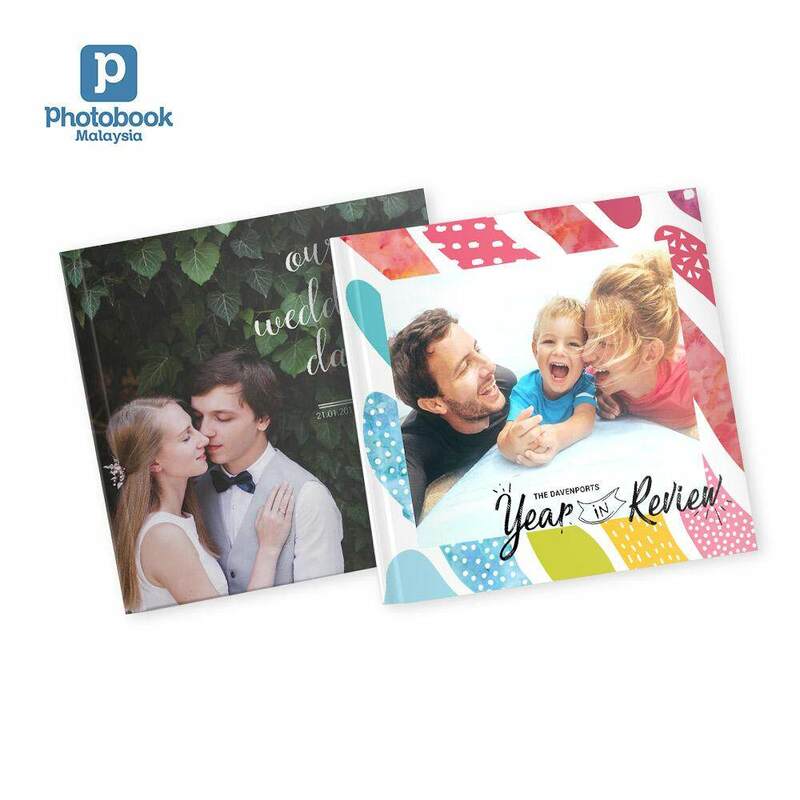 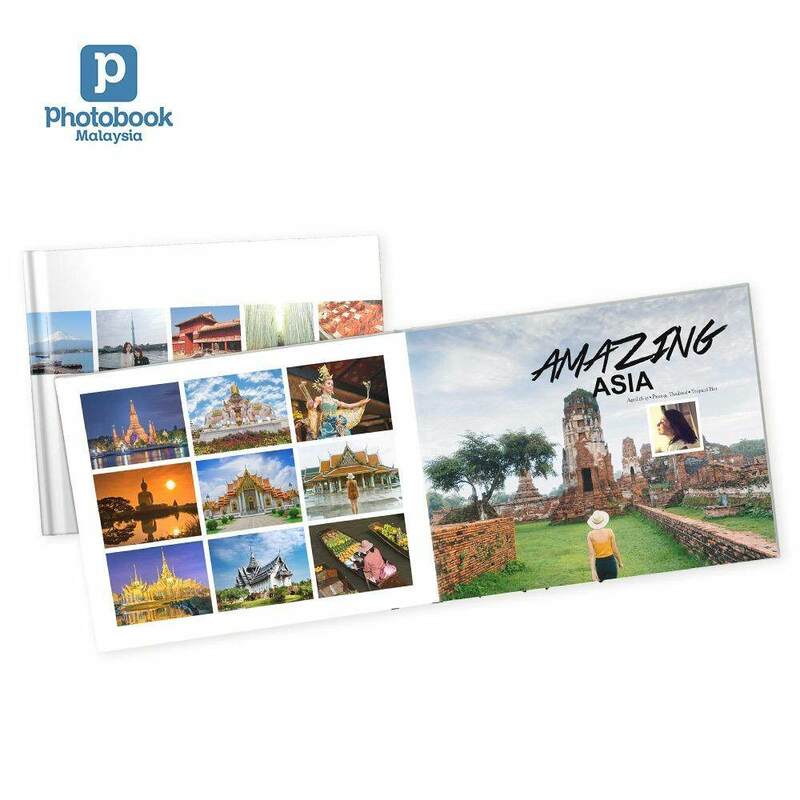 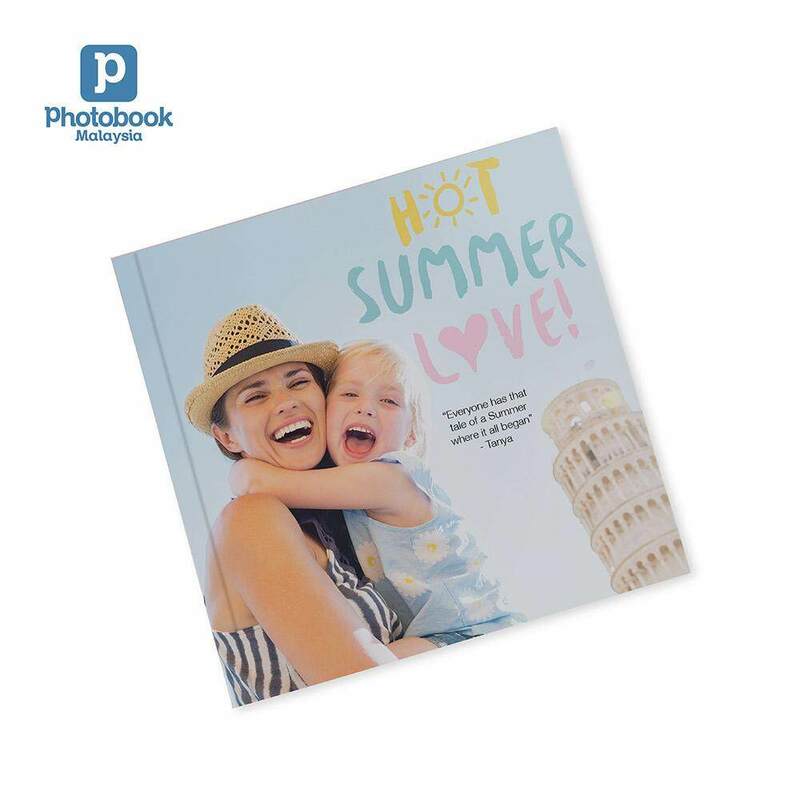 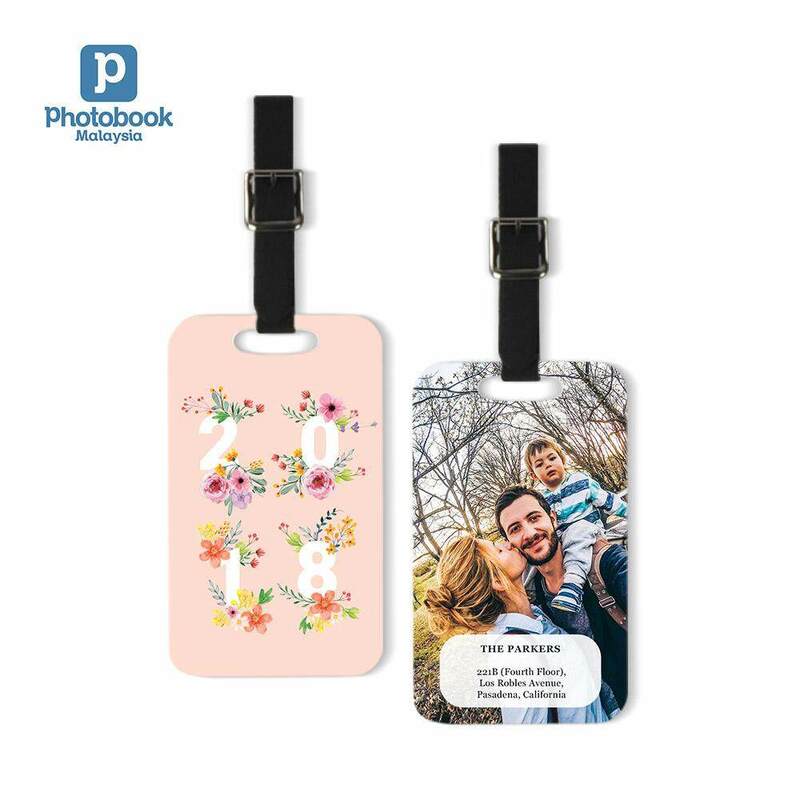 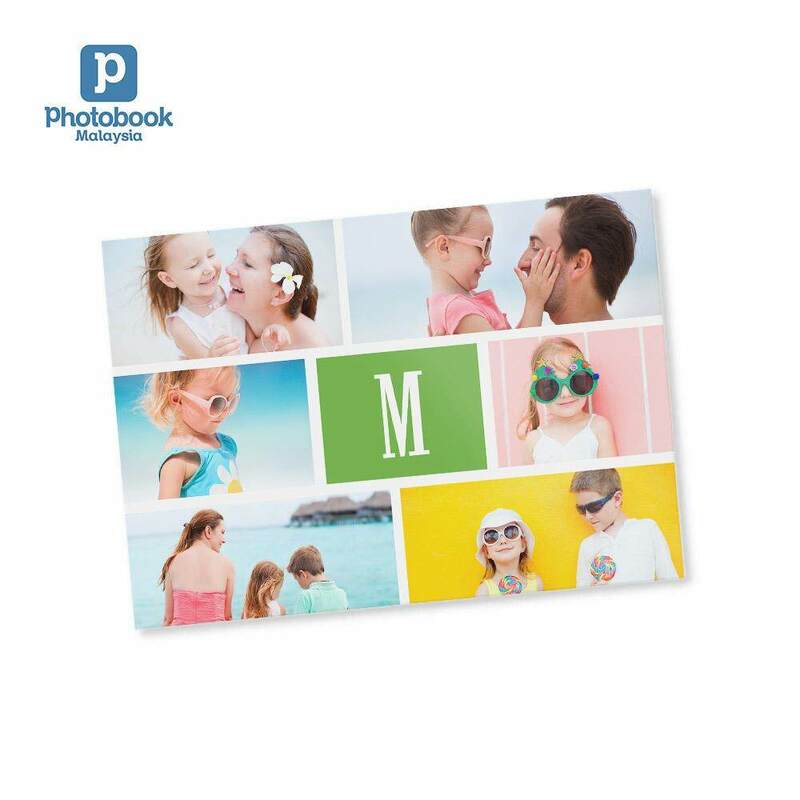 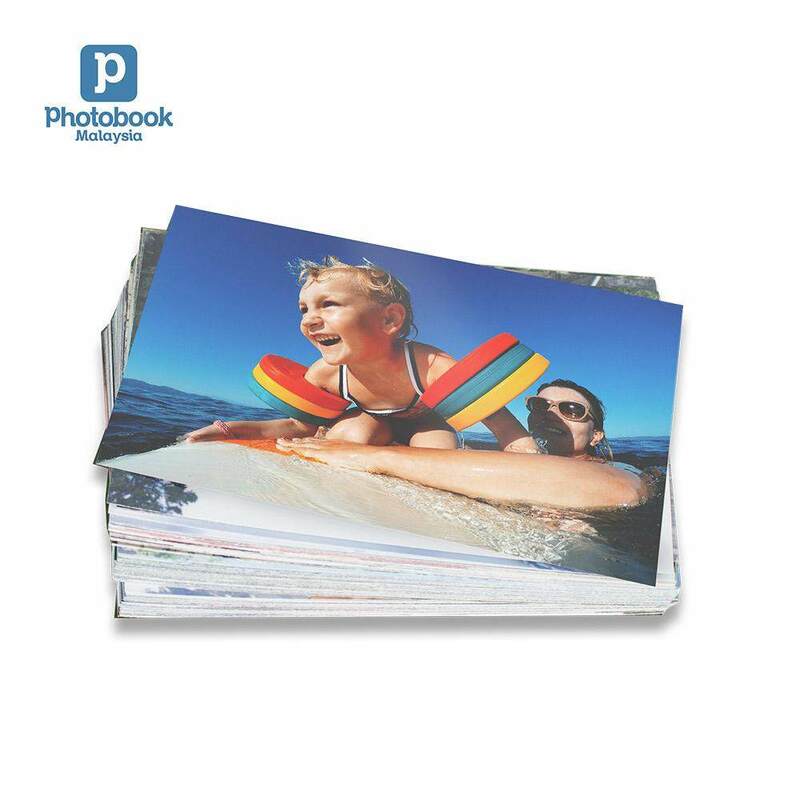 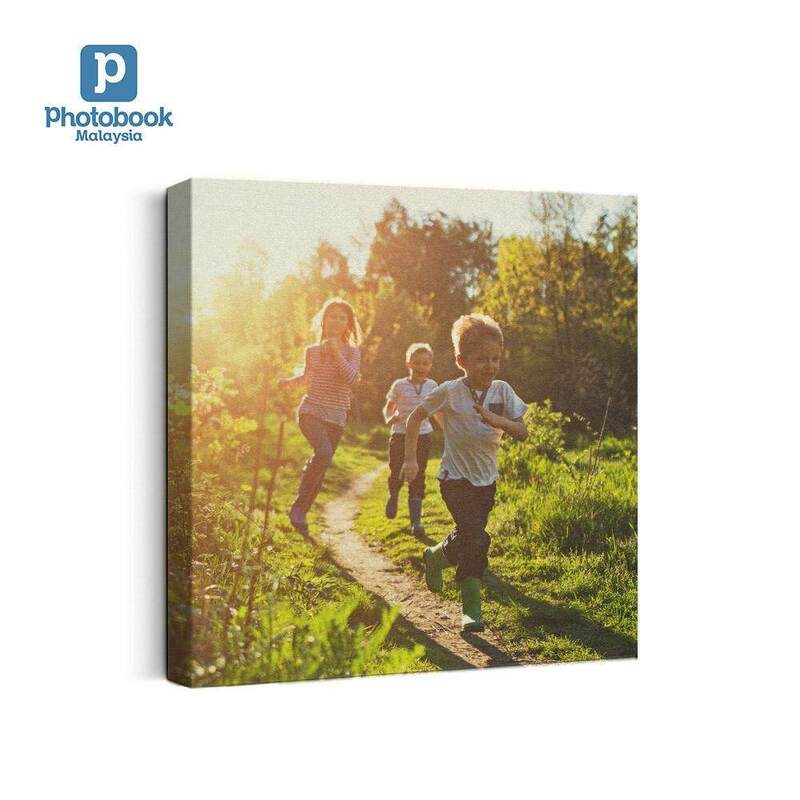 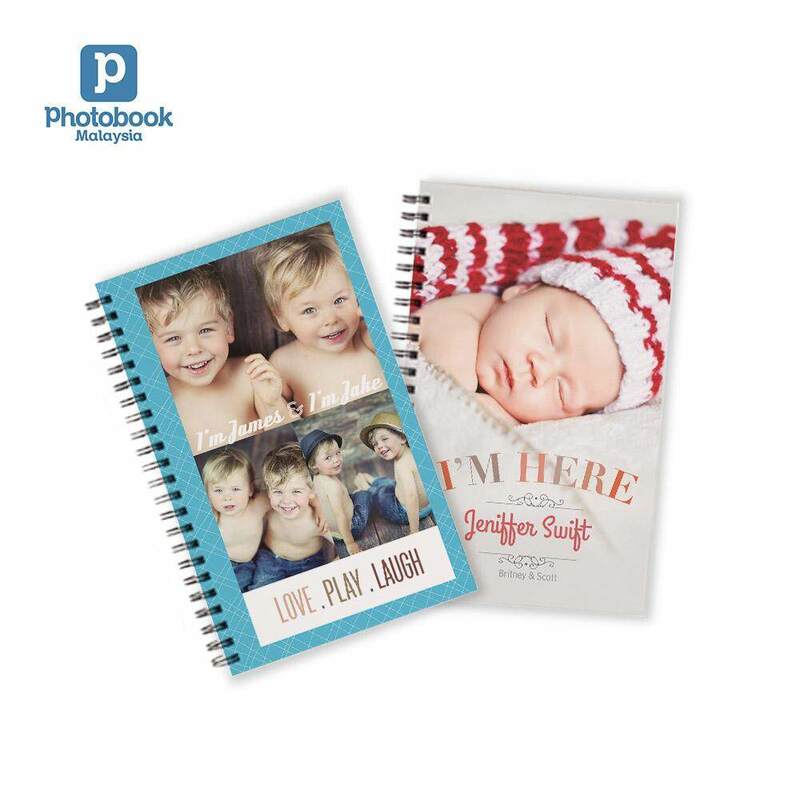 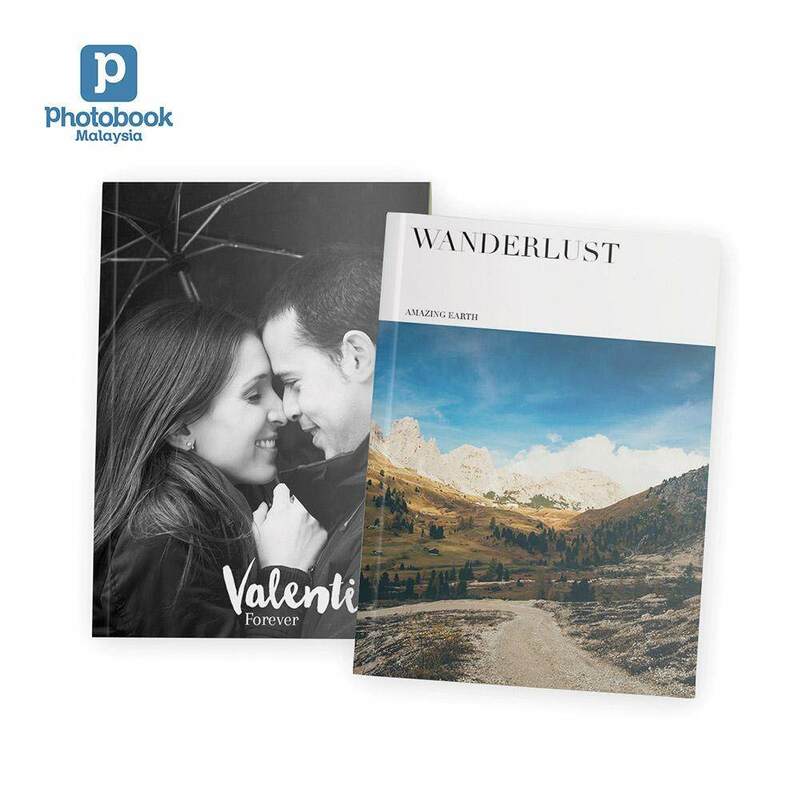 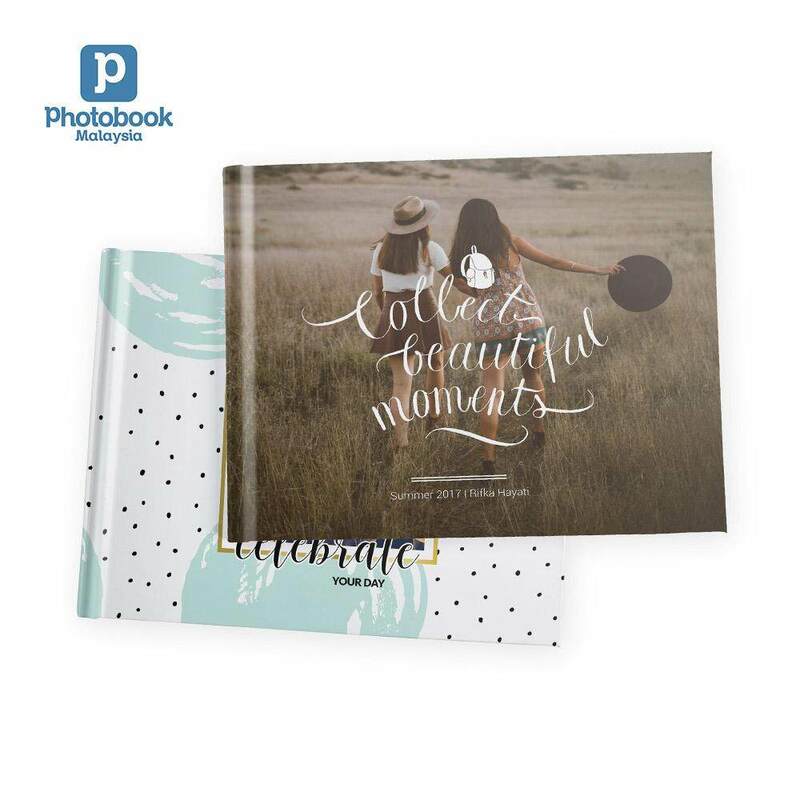 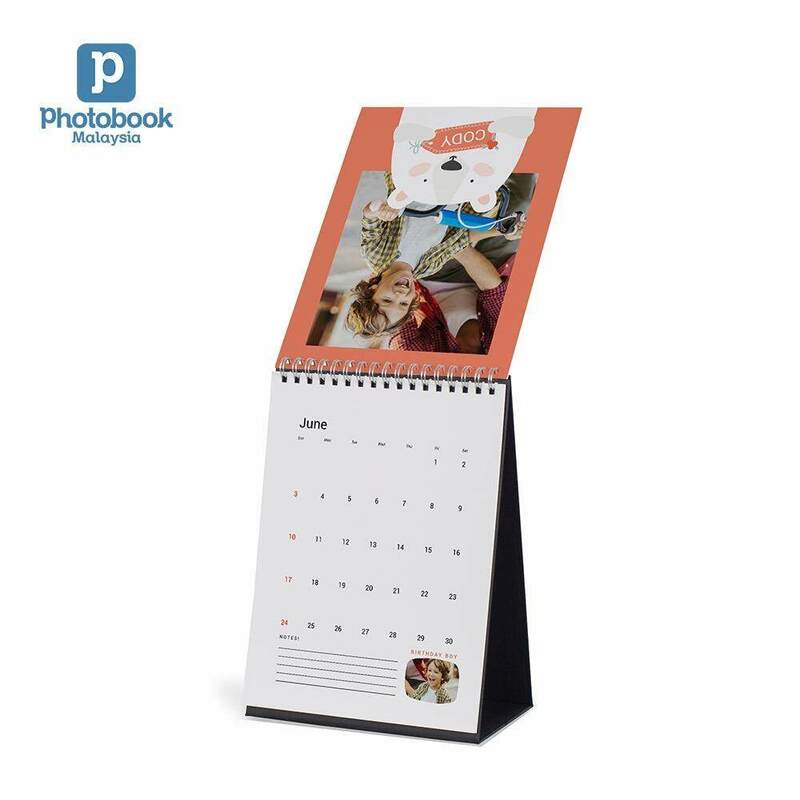 Photobook Malaysia Personalized Notebook 5"x8"